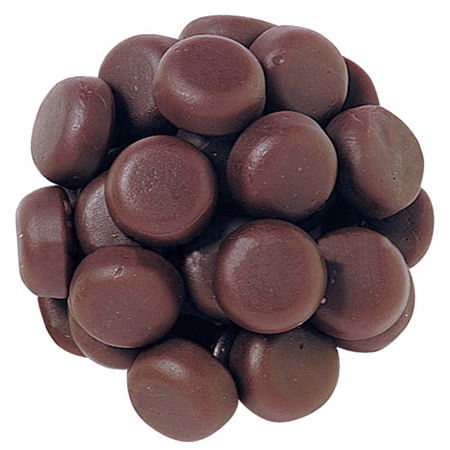 Chocolate Fudge Chews are a delight to eat. Enjoy the taste of each bite just like you would a yummy chocolate dessert. 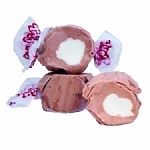 Each piece is a smooth round candy and is firm to the touch. 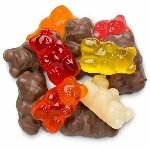 Display in candy dishes, bulk candy dispensers or decorate cakes with the brown colored candy. Create great favors or centerpieces at events as well as incorporating into candy buffets, your guests are sure to enjoy this chocolate flavored candy. Entice your customers for a little sweetness. Order yours today!